Sunrise Lake Campground is located just below the ski slopes at Sunrise Mountain Ski Resort, which should tell you that you are pretty high up in the mountains. 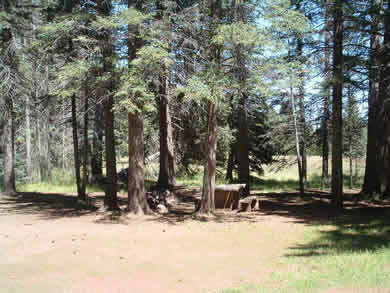 Ponderosas and aspens surround the campground that has 200 campsites. A store is located back by the turnoff to the ski resort, and there is a restaurant at the Sunrise Ski Lodge. Boat rentals are available back in lakeside and it is much nicer during the summer months to be out on a boat. Rainbow trout get pretty large in this body of water and ice fishing is extremely popular here. From Pinetop take S.R. 260 east for 23 miles to S.R. 273 and turn right. Travel 4.3 miles to the Sunrise Ski Resort turnoff and turn right. 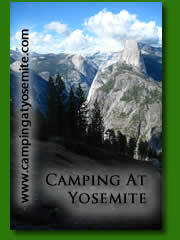 Take an immediate left and follow to the campground a half mile away.